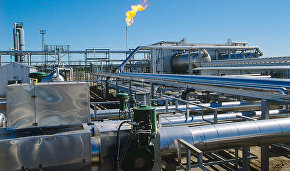 Novatek will construct a transshipment terminal for liquefied natural gas (LNG) in Kamchatka under an agreement with the region, the press service of the Kamchatka Territory reports. "The government of the Kamchatka Territory and Novatek have signed a cooperation agreement on establishing a sea terminal for LNG transshipping. The document has been signed by Governor Vladimir Ilyukhin and Novatek CEO Leonid Mikhelson," the statement on the regional administration's website reads. According to the agreement, the parties shall create organizational and economic conditions for constructing an transshipping terminal for LNG from Arctic ships to regular LNG carriers on the Eastern coast. It is planned that the capacity of the terminal will reach 20 million tons per years, and the service life will be over 40 years. "The construction of the terminal will optimize the LNG logistics from the Arctic to consumers in the countries of the Pacific region, promote the Northern Sea Route, and later will help us establish an independent LNG price formation center in the Pacific region," said Leonid Mikhelson during the signing ceremony. The aim of the project is to develop the transportation infrastructure as well as the trade, economic, scientific and technical ties of the Kamchatka Territory. 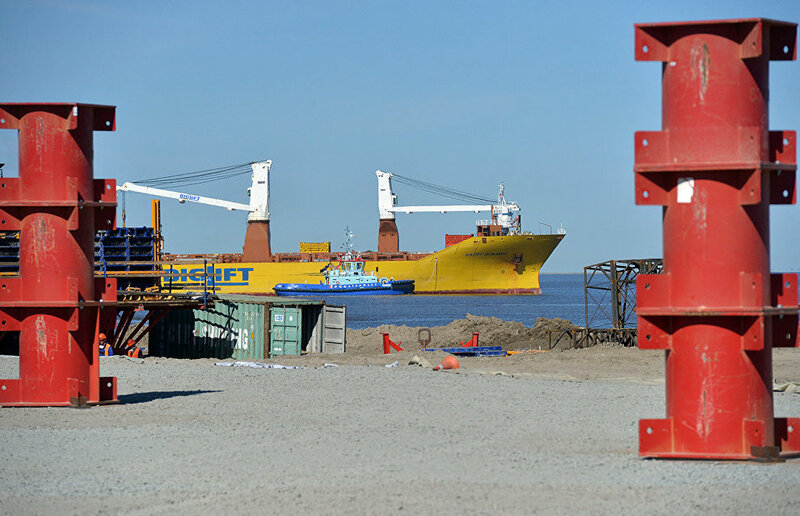 Mikhelson believes that the sea terminal in Kamchatka will be completed no later than 2022-2023.